Transform your property with our wide variety of household decorating services. We take care of exteriors as well as interiors, so rest assured that whatever the job, we’re here to help. Alternatively, give your property a major facelift when you invest on one of our external renovation services. Spruce up your home, shop, or even an entire block of flats when you work with us. 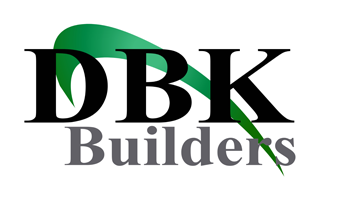 Contact DBK Building and Property Maintenance Ltd on 0208 3488 881 for reliable painting and decorating services, and take the stress out of fixing up your London-based property.